Bernard B. 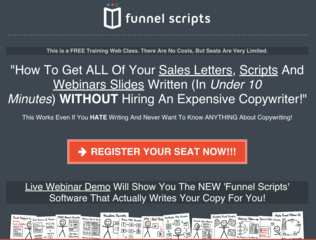 Fall, Robertson Dean (Narrator),? "Hell in a Very Small Place: The Siege of Dien Bien Phu"
Like Gettysburg, Stalingrad, Midway, and Tet, the battle at Dien Bien Phu - a strategic attack launched by France against the Vietnamese in 1954 after eight long years of war - marked a historic turning point. By the end of the 56-day siege, a determined Viet Minh guerrilla force had destroyed a large tactical French colonial army in the heart of Southeast Asia. The Vietnamese victory would not only end French occupation of Indochina and offer a sobering premonition of the US' future military defeat in the region but would also provide a new model of modern warfare in which size and sophistication didn't always dictate victory. Before his death in Vietnam in 1967, Bernard Fall, a critically acclaimed scholar and reporter, drew upon declassified documents from the French Defense Ministry and interviews with thousands of surviving French and Vietnamese soldiers to weave a compelling account of the key battle of Dien Bien Phu. 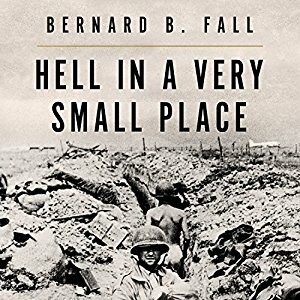 With Fall's thorough and insightful analysis, Hell in a Very Small Place has become one of the benchmarks in war reportage.